Businessman Lajos Simicska has left the board of commercial news channel HírTV and the ownership structure of other media companies in which he has financial interests has changed, Magyar Nemzet online said. Simicska departed from the news channel’s board effective Monday and was replaced by Károly Fonyó, a businessman with interests in the media and sport, as company chairman. At the same time, former editor in chief Péter Tarr has been appointed as deputy managing director in charge of programmes, a post which had been unfilled for a week and a half, the news portal reported. 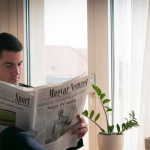 The companies Megapolis Media, owned by Fonyó, and Pro-Rata Holding have acquired a majority share in Magyar Nemzet publishing company Nemzet Lap és Könyvkiadó. Simicska’s share in HírTV has been bought by Megapolis Media. The two companies acquired 25% each from Simicska’s stake in Lánchíd Radio, but Simicska still holds 25%. Simicska took the post of HirTV chairman on February 6, hours after top officials of Magyar Nemzet, Hír TV, Lánchíd Radio, and Magyar Nemzet Online resigned. 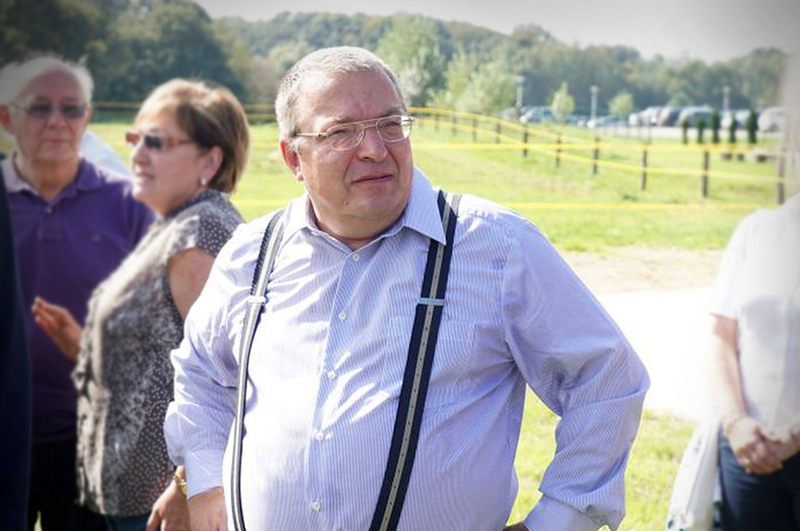 The day before the resignations, left-wing daily Népszava online reported that Simicska said a “total media war” was approaching in the wake of the government decision on the tax on advertisements which affect Simicska’s media interests. PM Viktor Orbán refused to comment on Simicska’s critical remarks, saying that neither he nor the government would engage in “such disputes”. However, Antal Rogán, leader of ruling Fidesz’s parliamentary group, said that Lajos Simicska’s attacks do not concern freedom of speech but are rather reactions against governmental policies that are financially injurious to certain interest groups.